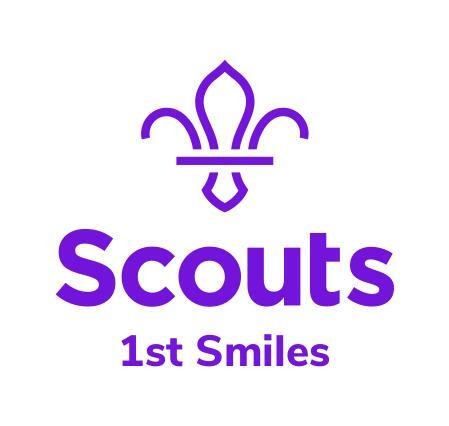 Last week Norfolk Scouts and Nelson’s Journey announced that we will be working together to launch a Scout Group called 1st Smiles, as a way to give young people coming to terms with a bereavement access to Scout programmes to build resilience and create friendships. The project has received a lot of interest and was featured in the Eastern Daily Press and BBC Radio Norfolk Breakfast Show. 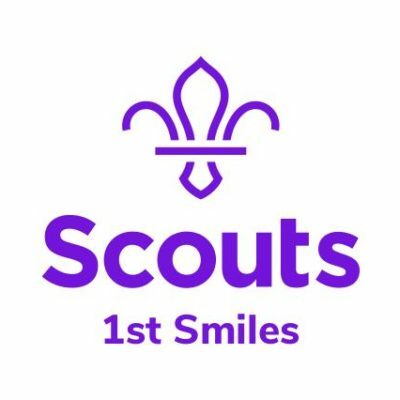 Several existing Scout volunteers has come forward to offer support as well as interest for new volunteers who have seen the media coverage. Nelson’s Journey have contacted their existing family network and many have come forward to show an interest in taking part. In the video Lorna and Matthew give a little bit more information.